Fair Trees introduces ground-breaking organic sowing method: Fair Seed has developed Terra Seed, the environment-friendly sowing technology. The Christmas tree seeds are sowed in bio-degradable paper, which is impermeable to weeds. This ensures that no chemicals are used in the sowing process. You join the Global G.A.P. All future Fair Trees sales must be based on Fair Seed plantings and repeat plantings. 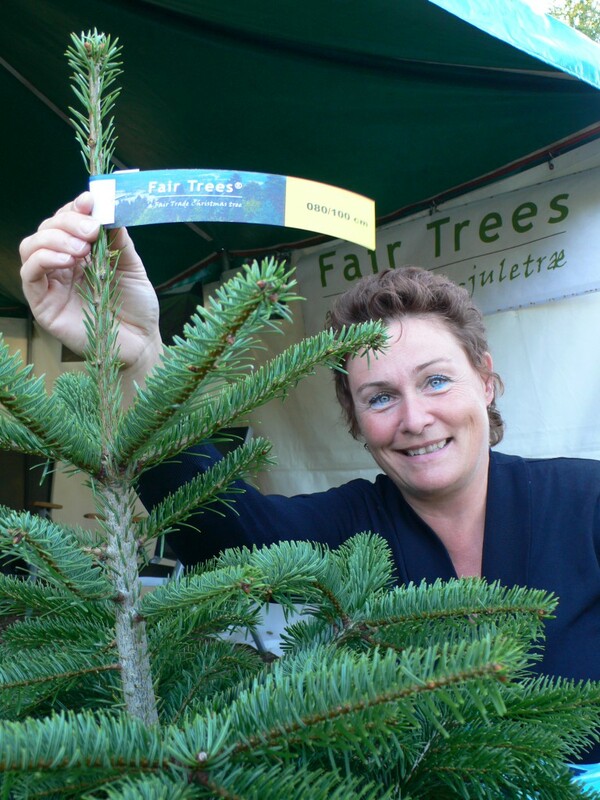 As a Fair Trees grower you provide the consumer with a guarantee of high-quality Christmas trees with the highest possible degree of consideration for human and natural resources.